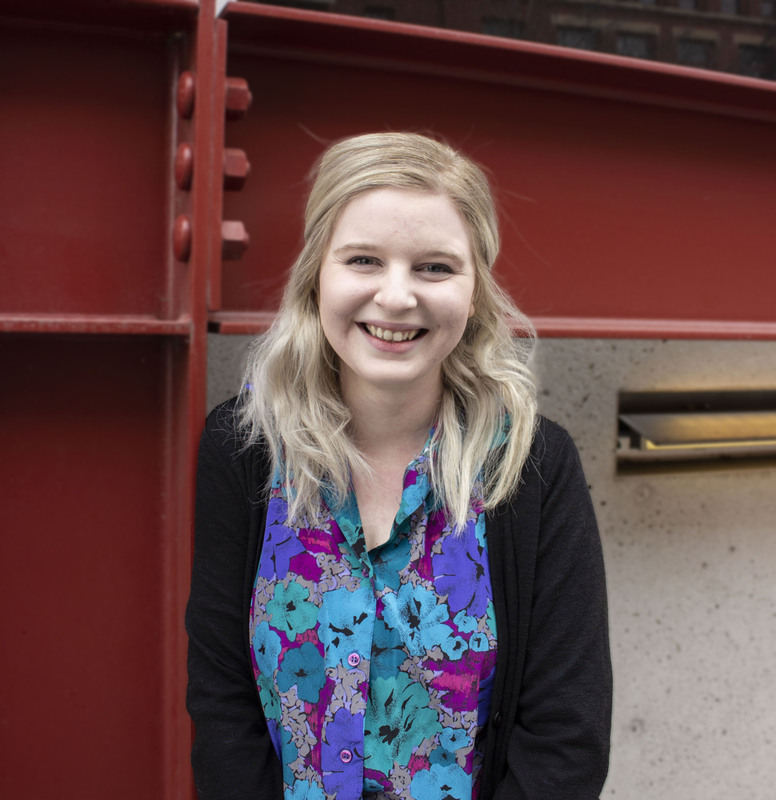 Katherine is a graduate of the University of Nebraska at Omaha, receiving her BASA in 3-Dimensional Studies and Minor studies in Nonprofit Management and Art History. With artistic backgrounds in sculpture, printmaking, and photography, Katherine strongly connects with KANEKO’s mission to explore and celebrate creativity through all platforms. Working as a visual arts instructor throughout the city has developed an active excitement for education programming. In her work with students, Katherine strives to take the fundamentals of art and creating connections between the development of a piece of work and the therapeutic act of creation. As KANEKO’s Program Coordinator, she looks forward to continuing to pursue the mission and creative conversations throughout the Omaha community.